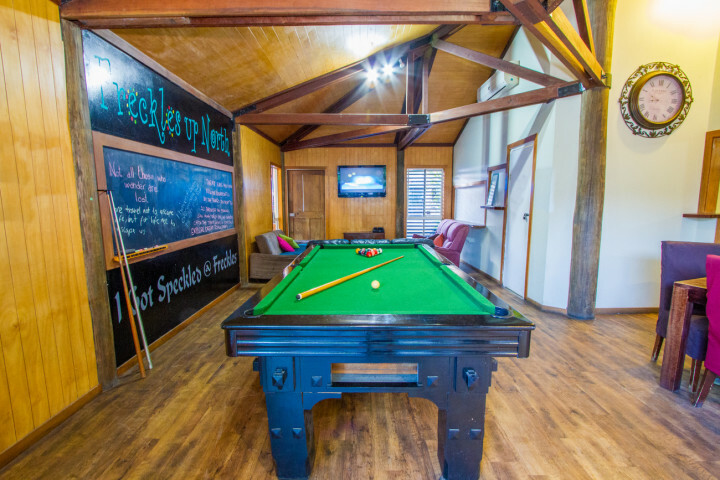 1770 YHA has an outdoor kitchen, outdoor & indoor seating areas, a games room, swimming pool, free Wi-Fi, free breakfast & more to offer. 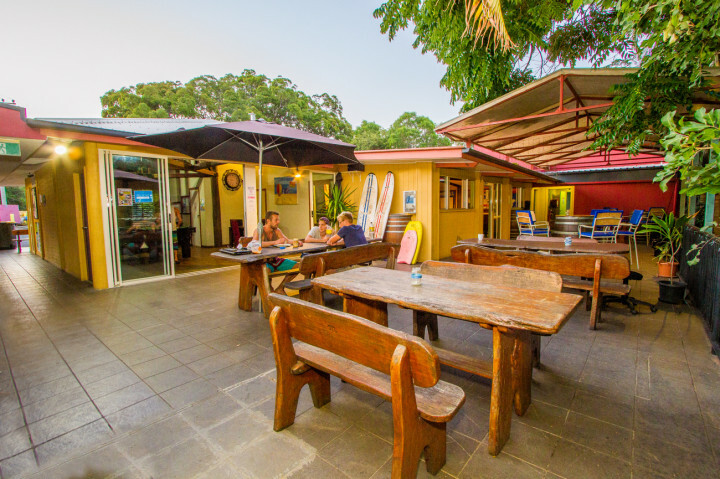 Welcome to 1770 YHA, Agnes Water where there is so much to do in this area for backpackers! 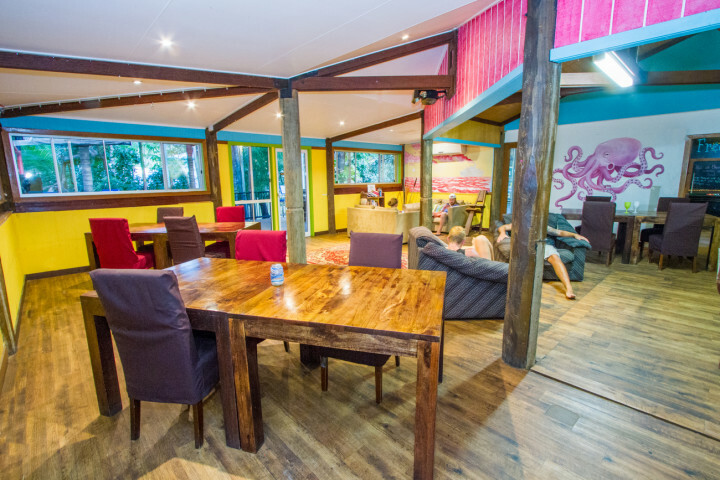 Why not chill the beans in our groovy hostel which offers a range of activities in a beautiful area. 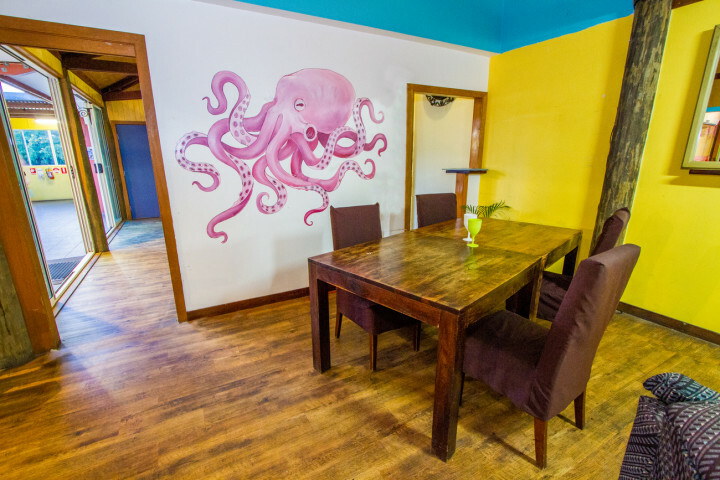 Our hostel has a fully equipped outdoor kitchen, outdoor and indoor seating areas if you want to plan your trip north or south or would like to share stories and socialise, we have a pool table, ping pong table, games room, swimming pool, free Wi-Fi, free breakfast and so much more to offer. Our Courtesy Bus meets you at the Greyhound Stop in Agnes Water. Phone hostel during reception hours. Pick up from the Premier Bus Stop is available on request fees apply. Turn left at the Caltex Service Station into Captain Cook Drive approximately 950 meters you will see a large coral pink building with our 1770 sign above the entrance. 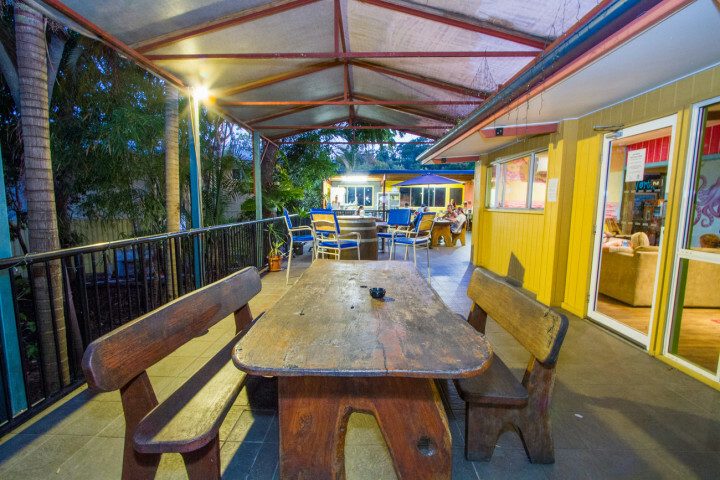 The hostel is located 61 km to Miriam Vale. 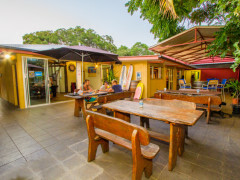 Coach connections or taxi available to the Town of 1770 - Agnes Water.